Brexit: what does it really mean for UK farming? Now Brexit is confirmed, many farmers may be thinking about how the UK’s exit from the European Union may impact them. 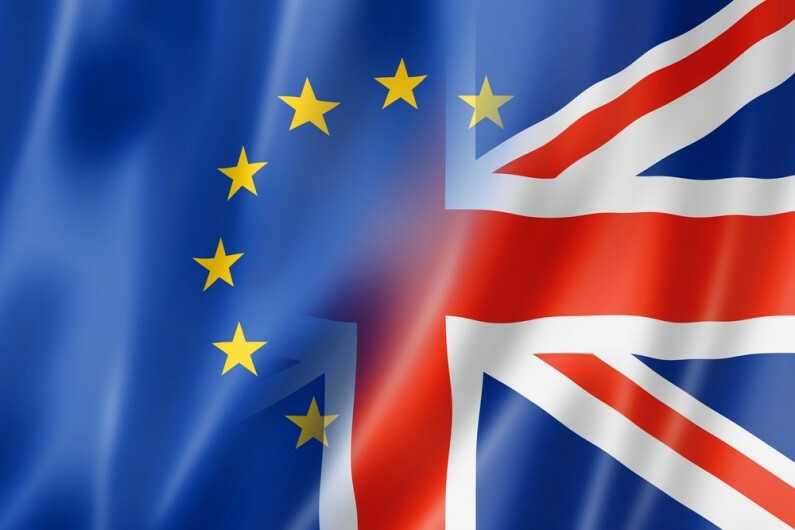 In the lead up to the EU referendum a Farmers Weekly survey found that 58% of farmers backed an EU exit – but what will happen now and how will UK farming be impacted? As for many UK businesses, with so many questions remaining unanswered, it is difficult to predict what may happen over the coming months and years. Sector funding, regulation, labour and access to the single market are likely to be the key affected areas. As well as looking at the potential challenges that Brexit could bring for UK farmers, we also look at how an exit from the European Union could bring about some positive changes for the farming community. It is important to stress, however, that many implications discussed in this short article will depend on the terms that the government is able to negotiate post-exit. A large number of UK farmers have benefited from CAP support in recent years. Recent statistics show that, in 2015, UK farmers received almost £2.4bn in direct payments. In the short-term, there is and will continue to be an air of uncertainty about what – if anything – will replace CAP subsidies which many UK farmers receive. Many farmers will be rightly concerned about losing CAP support and the impact that will have on already declining farming incomes. In the long term, much will depend on the terms the UK is able to negotiate post-exit. In theory, as the UK is not tied down to any subsidies the EU budget, there should be scope for the UK government to at least match current CAP support. Whether this comes to pass remains to be seen – the government is of course facing many other demands (from nearly all UK sectors) on how its budget should be spent. Farming is one of many UK sectors that is affected by a range of EU legislation and, following an exit from the EU, many UK farmers will be hoping for a lot less red tape. A reduction or change in current EU agriculture policy could be of benefit to the sector, giving farmers more time and resources to do what they do best and increase the profitability of their farm. It is however unclear at this stage how regulation and red tape will be affected by the UK’s decision to leave the EU; it may be that regulation continues in much the same way as before if the UK is able to obtain access to the single market; it may be that there is significant reform – only time will tell. The EU has certainly had a significant influence on the UK tax system – but will it result in a complete overhaul of UK tax as we know it? Find out more in our Brexit tax implications article at here. Leaving the EU should give the government the opportunity to shape much of the UK’s agricultural policy and continue to raise the profile of British agriculture. UK farmers produce some of the highest quality food in the world, but are often undercut by competitors from the EU (and around the world) who can beat them on price. Once post-exit negotiations and any EU trading tariffs have been agreed, many UK farmers will be hoping for an upsurge in consumers looking for locally sourced, British produce – at a more competitive price. On the flip side, as the UK government looks further afield to strike trade deals, imports i.e. food and produce could actually become cheaper for UK consumers. But what would this mean for UK agriculture and farming? For example, the UK government could allow cheap imports of South American beef which would likely have a devastating impact on UK beef farmers. Brexit will have far-reaching implications for individuals and business owners across the full spectrum of UK sectors. For farming families and the agriculture sector in particular, the challenges and opportunities that are brought about by a vote to leave could be even more significant. Brexit will likely bring about changes for the UK farming sector, and these are likely to emerge over time. The real, practical implications will vary from business to business. Now is the time for calm reflection to assess the implications and the prospects ahead.